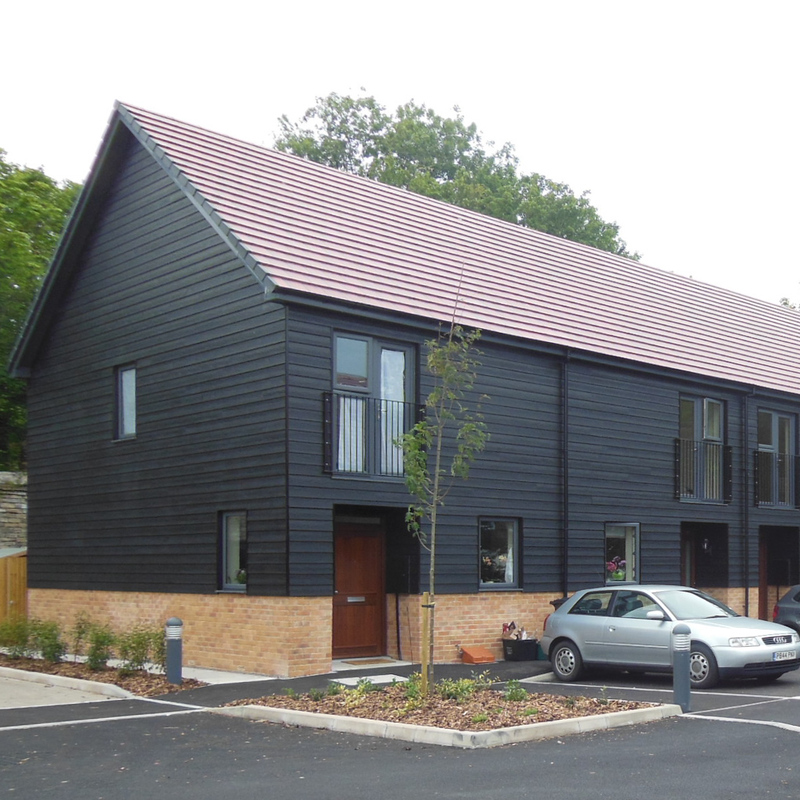 Our scheme to provide houses and apartments for Yarlington HA is complete. 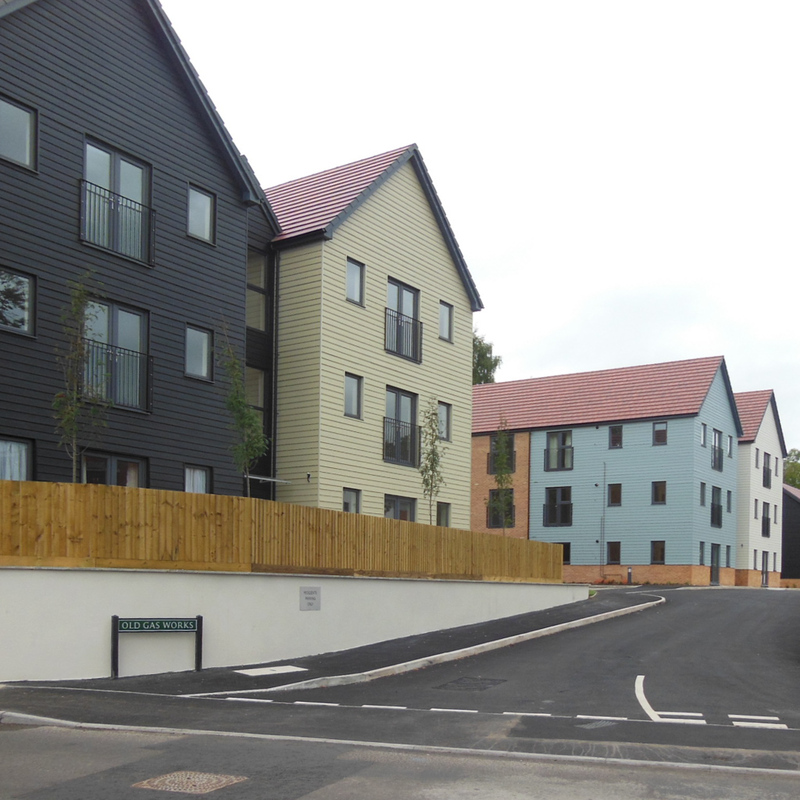 The project at Welshmill Lane has been completed and residents have started to move into the houses and apartments in this picturesque site close to the town of Frome. 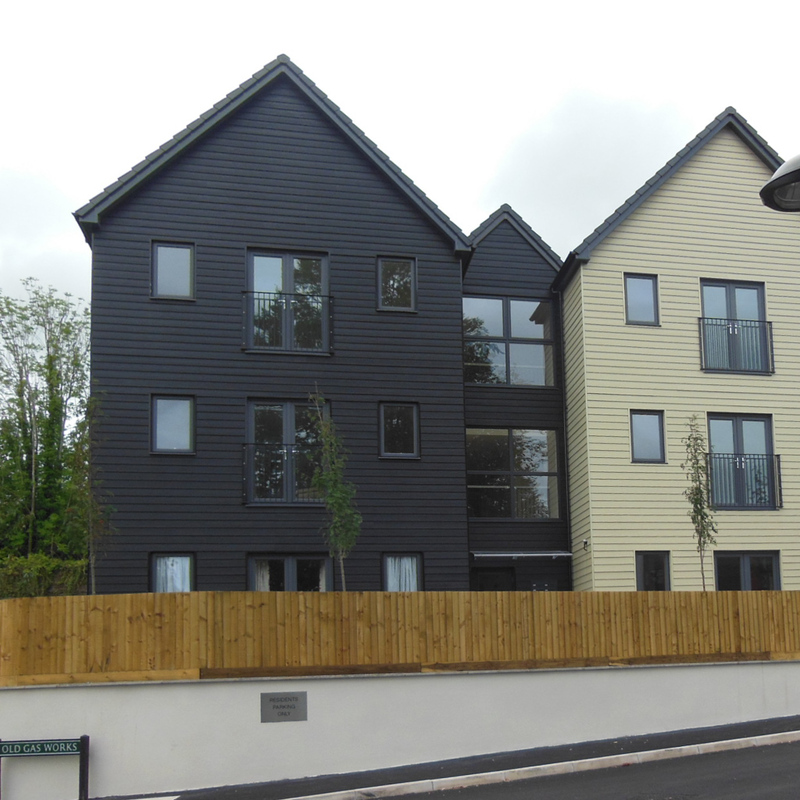 The mix of 24 apartments and 8 houses sit comfortably on the site, allowing views through to the tree lined river banks beyond the site and taking account to the overgrown embankment to the left boundary of the site. The materials have been chosen to sit comfortably within the location and achieve its own sense of identity and modernity. 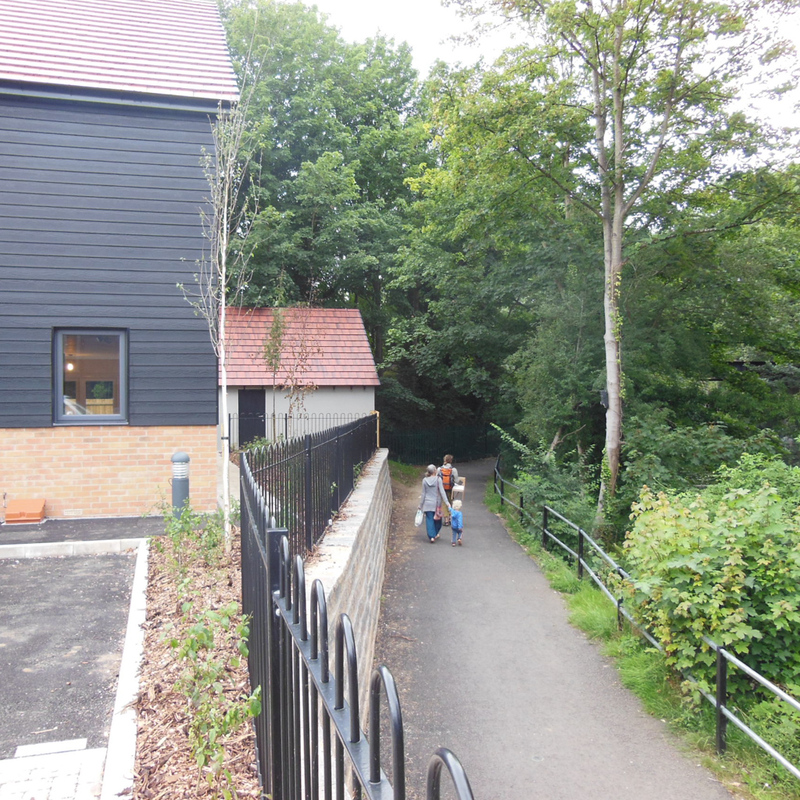 A mixture of traditional materials fused with some modern provides a balance between a contemporary solution and a building, which is in keeping with its surroundings. 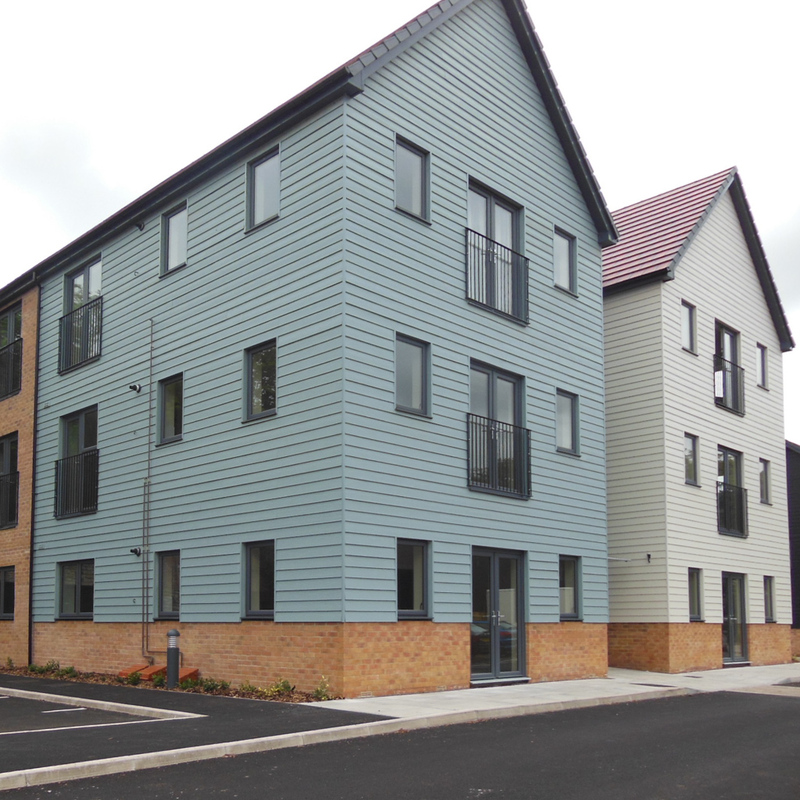 Materials have been chosen to provide simple yet robust finishes to minimise future maintenance regimes for the client. 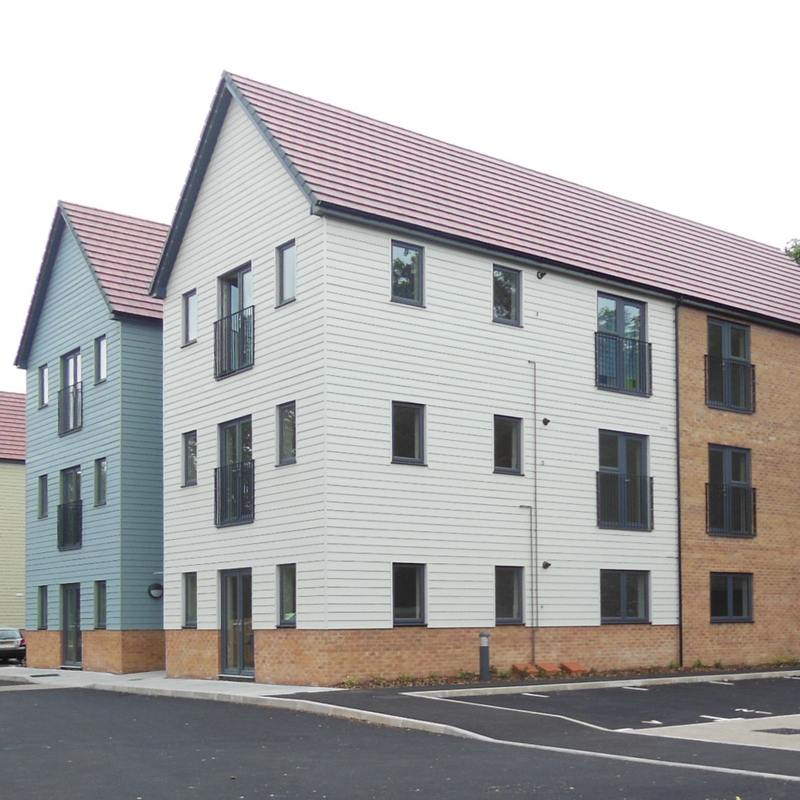 A common palette of materials, colours and features has been incorporated into the design, this provides a coherent integrated appearance and sense of identity to the development. 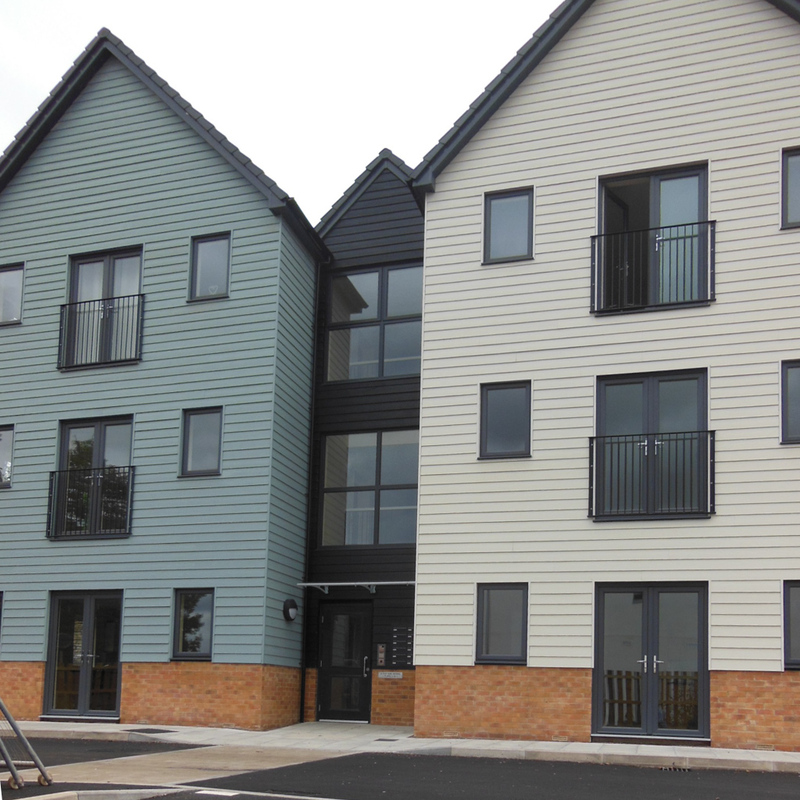 Careful consideration has been taken to ensure that the new design provides a warm feel that lifts the surrounding area and gives the residents a real sense of pride and ownership. 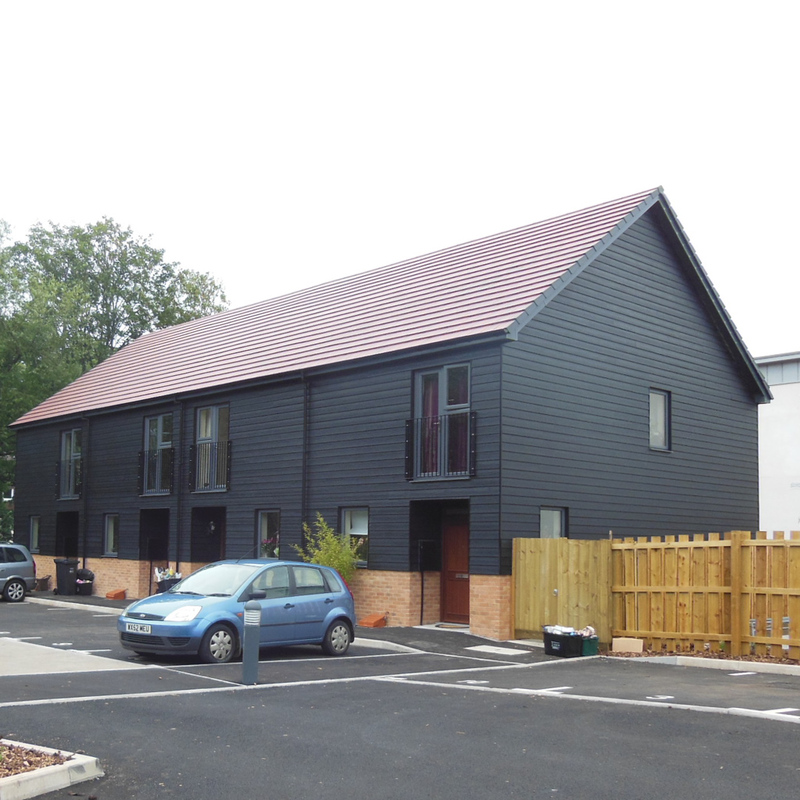 Out client, the Affordable Homes Consultancy, procured this scheme utilising the services of Nobles Construction Ltd to provide the houses and apartments in line with the Yarlington requirements.